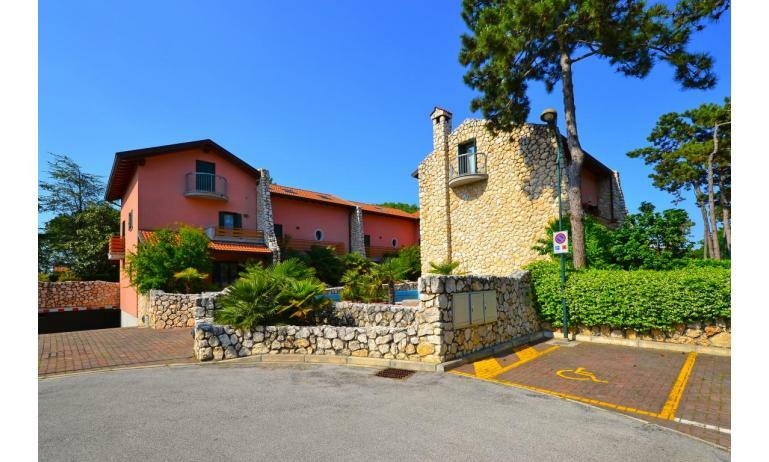 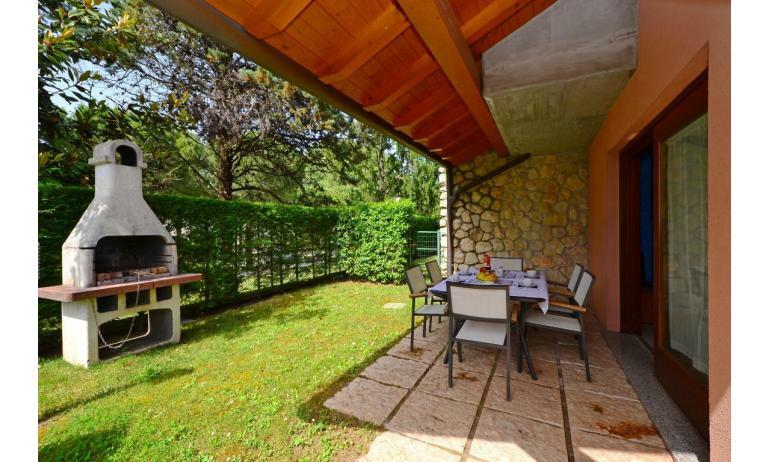 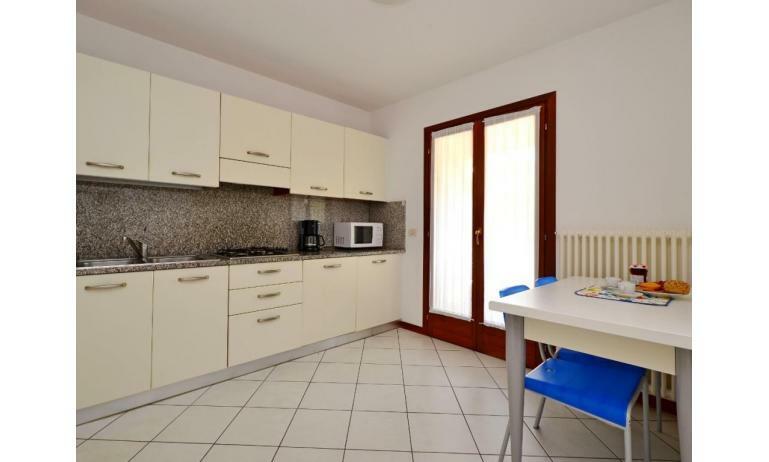 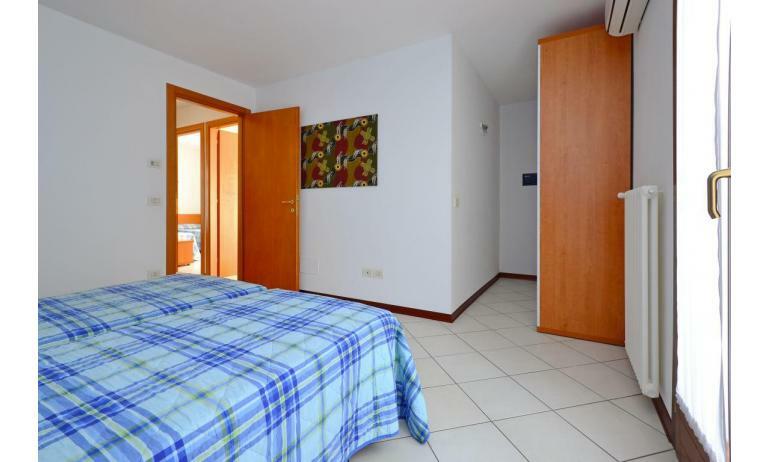 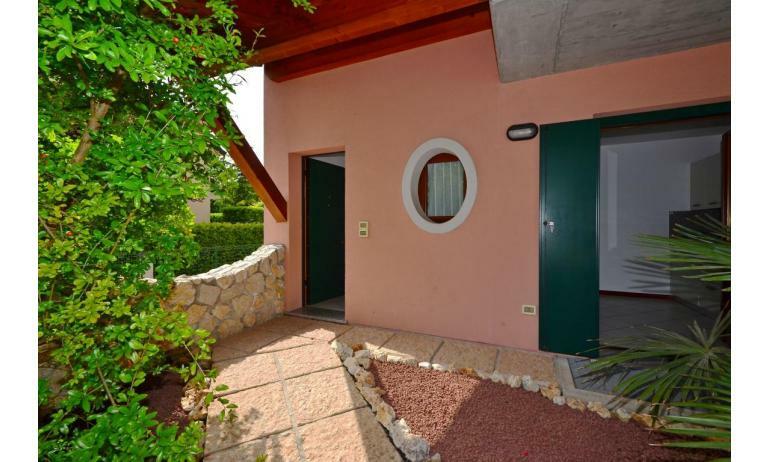 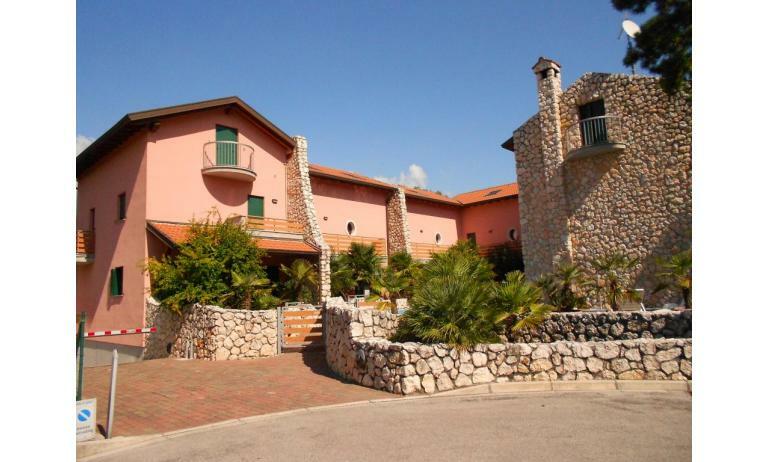 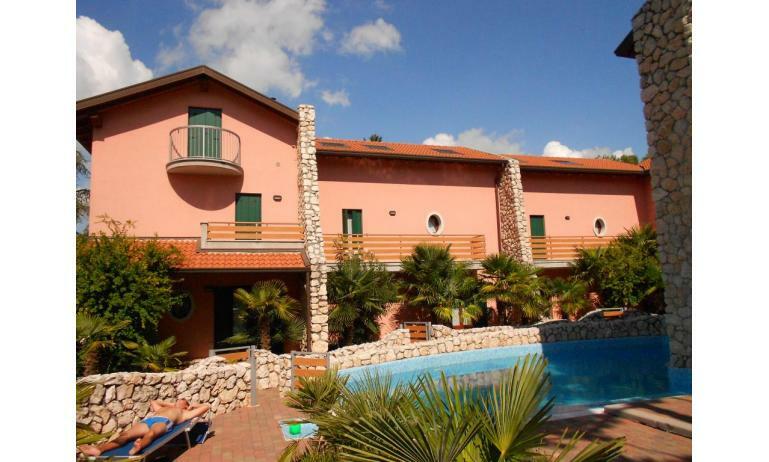 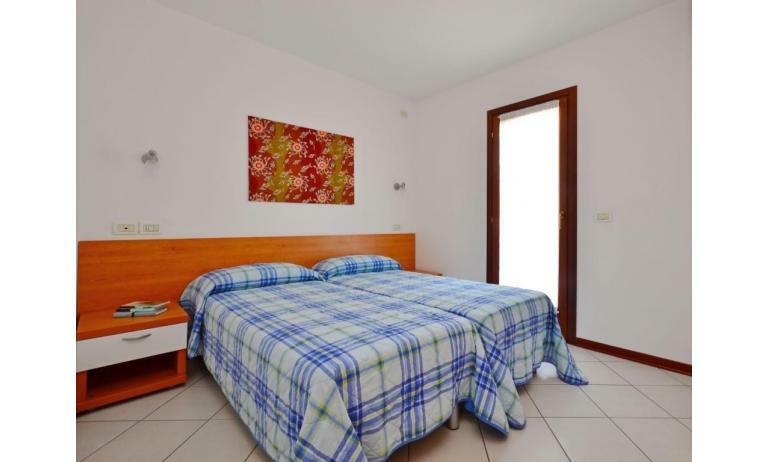 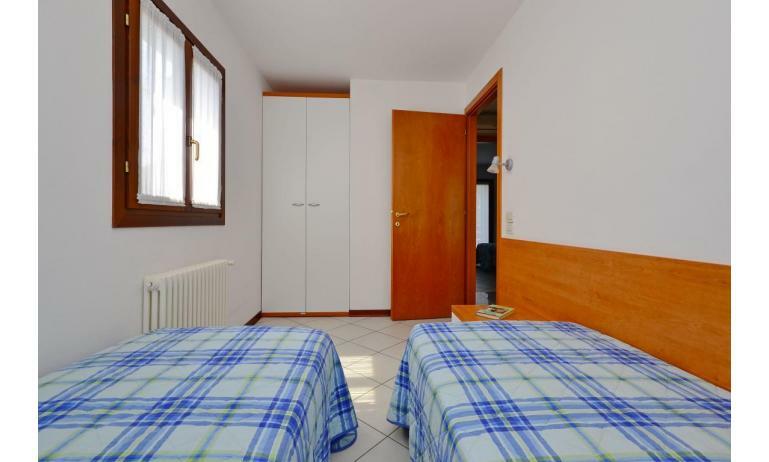 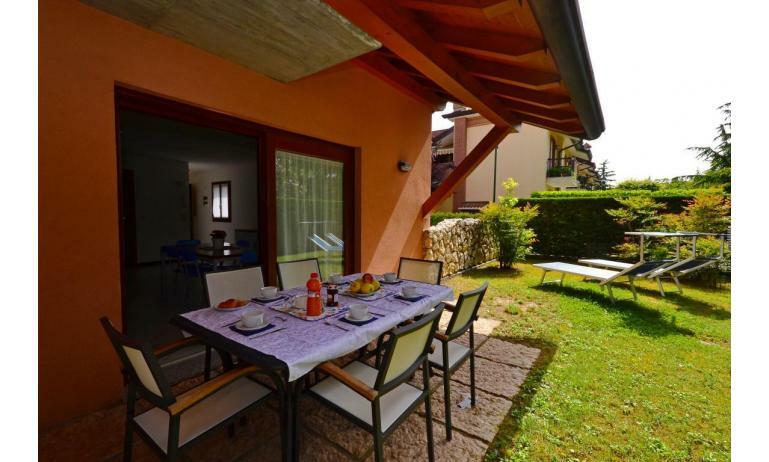 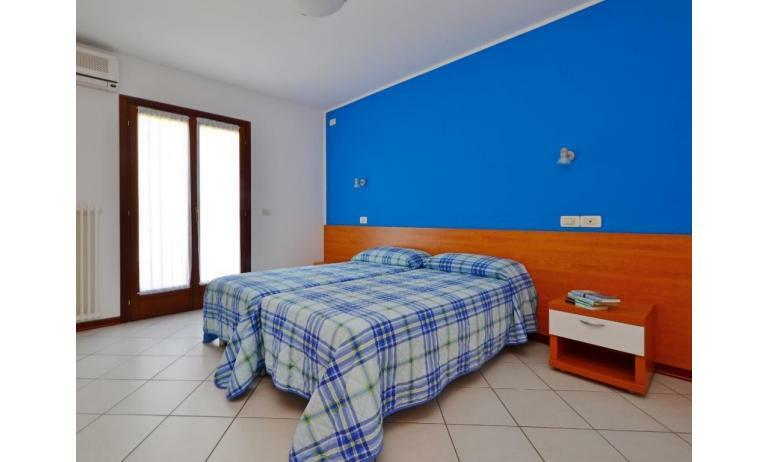 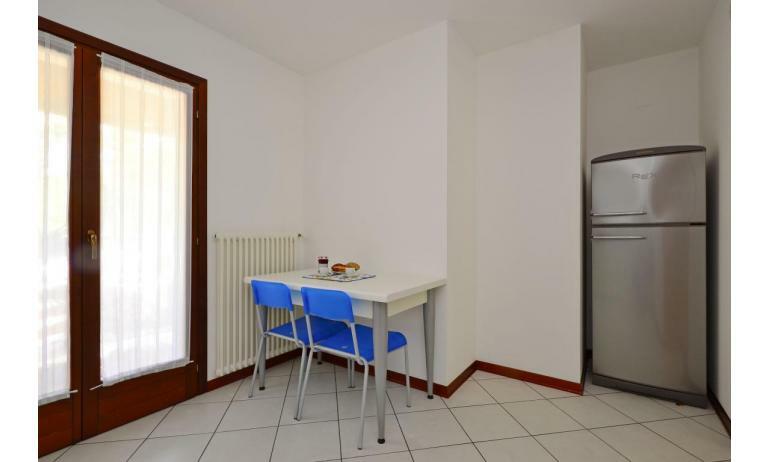 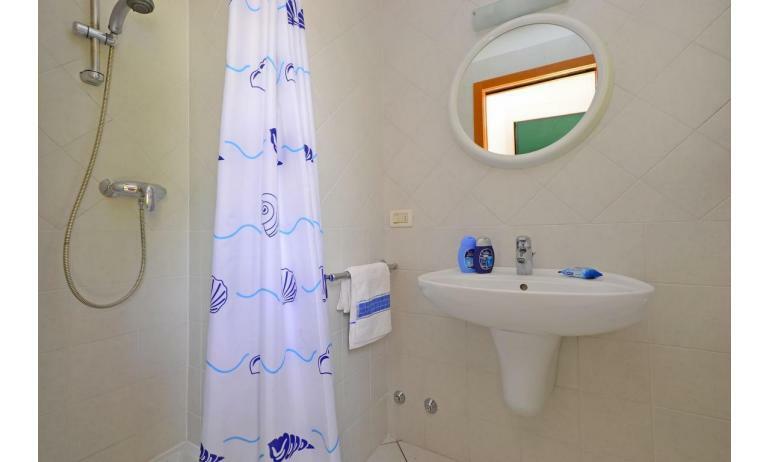 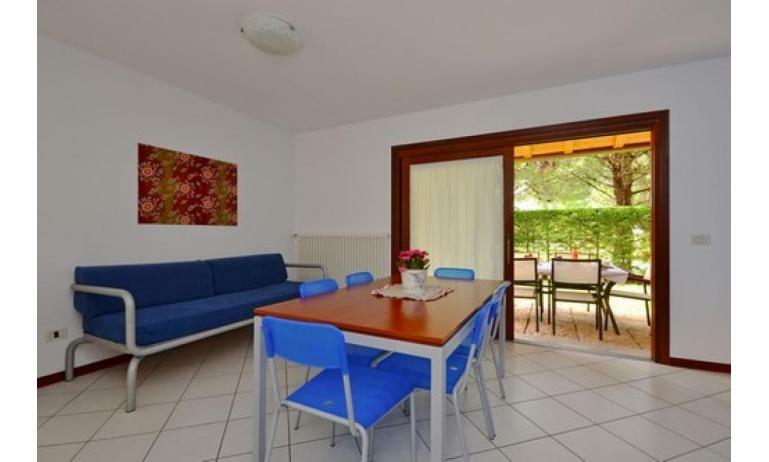 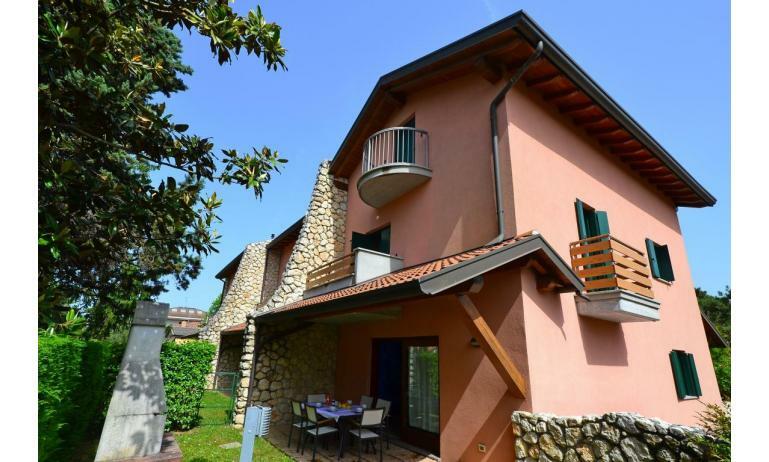 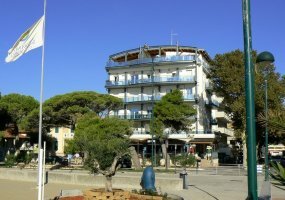 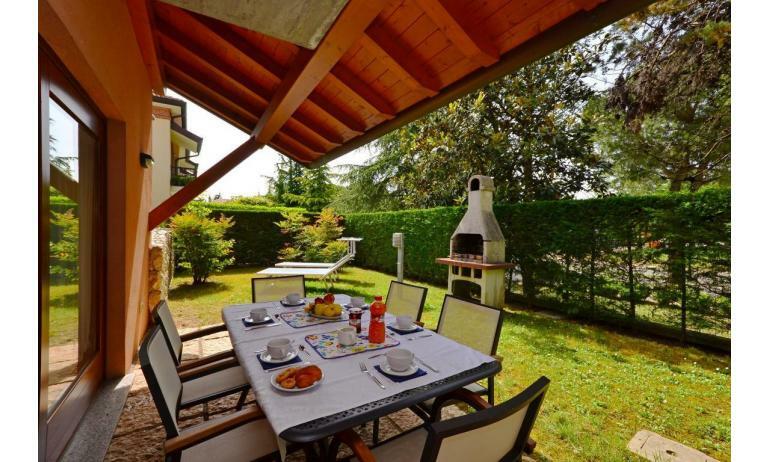 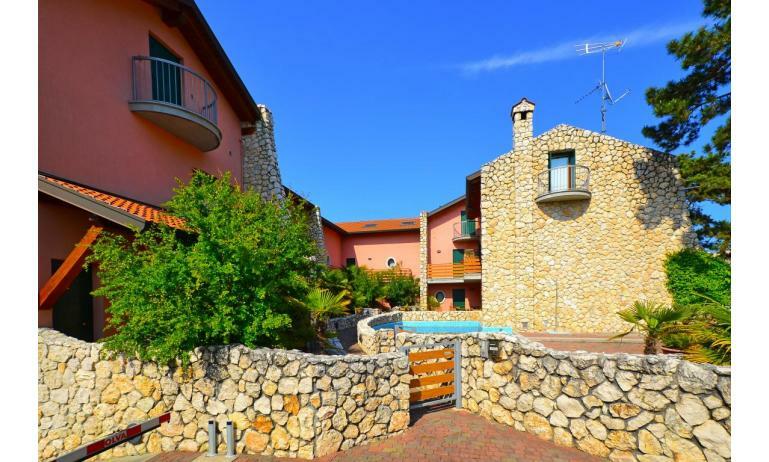 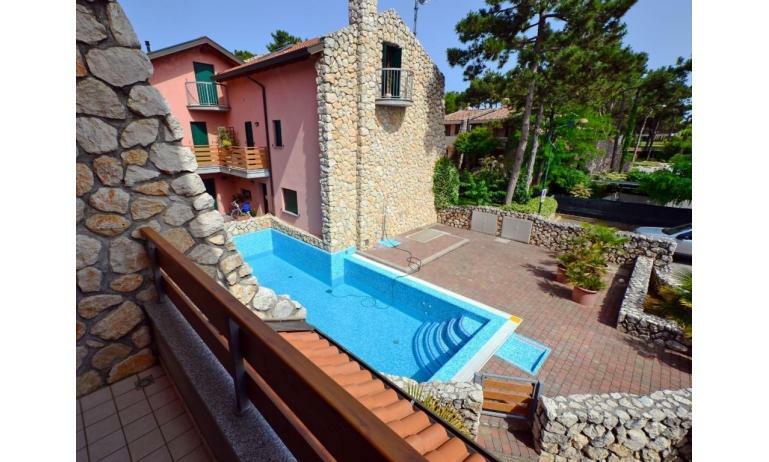 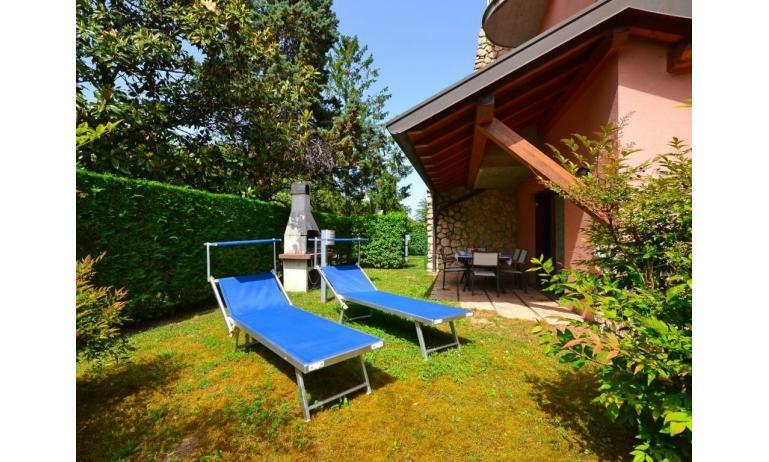 The residence RIO is located between Lignano Pineta and Lignano Sabbiadoro and about 1 km far from the beach. 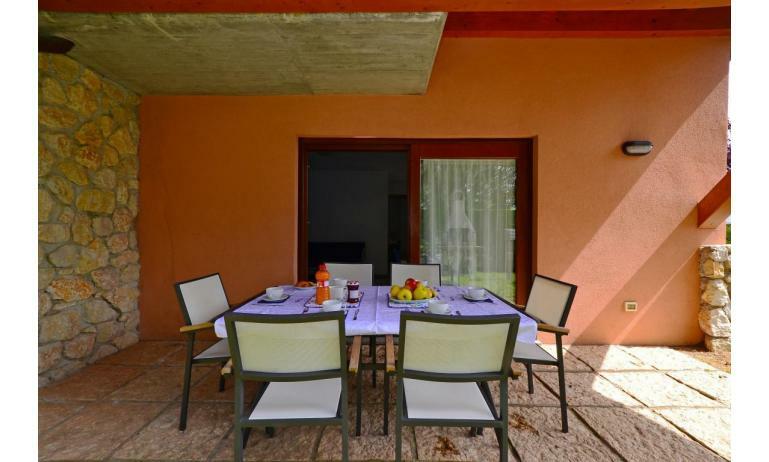 It is composed of 6 small-villas divided on 2 floors, ground floor with private garden and first floor with 2 balconies. 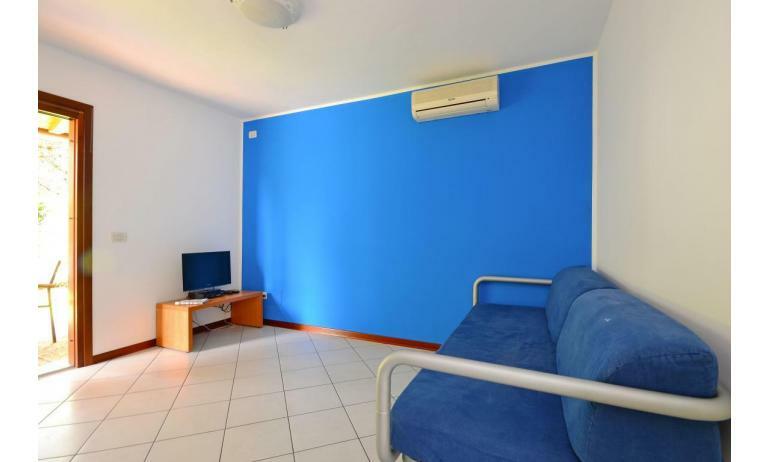 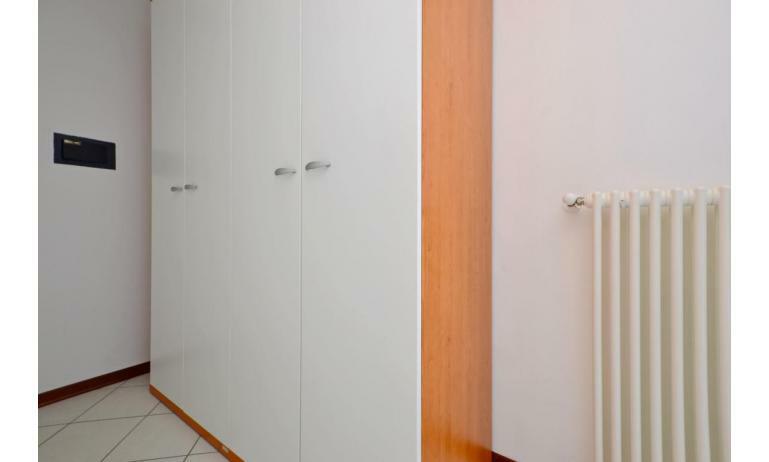 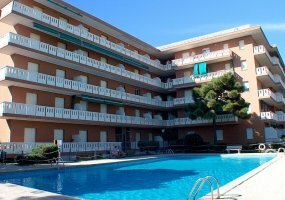 Apartments are modern furnished with air conditioning and heating, SAT-TV, safe, fully renovated kitchens equipped with microwave oven, dish-washer, refrigerators with freezer-cell and electric coffee-machine. 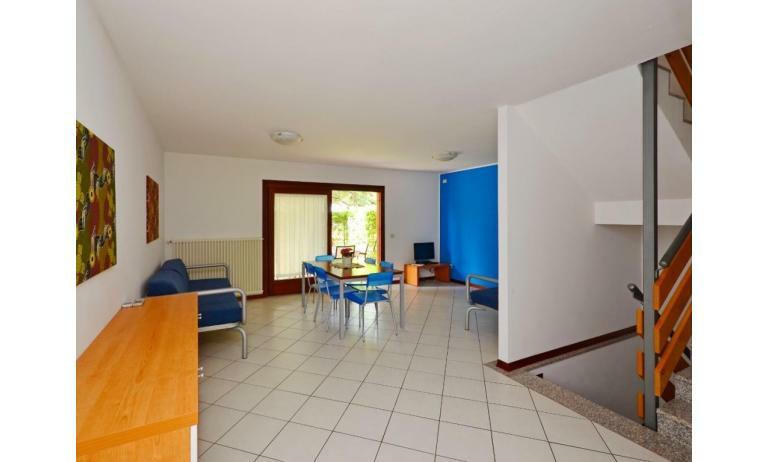 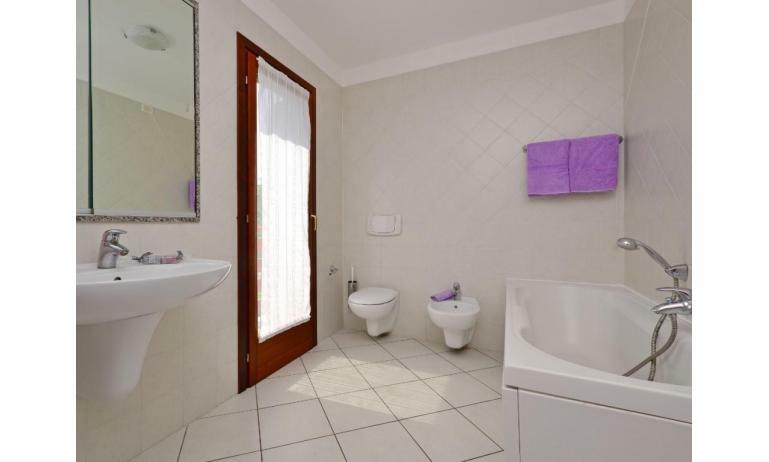 Swimmingpool, underground floor with 2 parking places and laundry-corner (with washing machine).